Gettysburg. A town whose very name speaks to the American experience. Witness to one of the most dramatic turning point in our country’s history, it’s long been a place of pilgrimage for those who seek to better understand the story of our nation. But it’s also a town with much more to offer it’s many visitors – including breathtaking scenery, outdoor recreation and a burgeoning culinary scene. When Destination Gettysburg wanted to expand national perception to reflect this new reality and increase tourism, they turned to BOOM. We began by rebranding Destination Gettysburg’s identity to better highlight a more kinetic approach to the area’s history and diverse tourism opportunities. 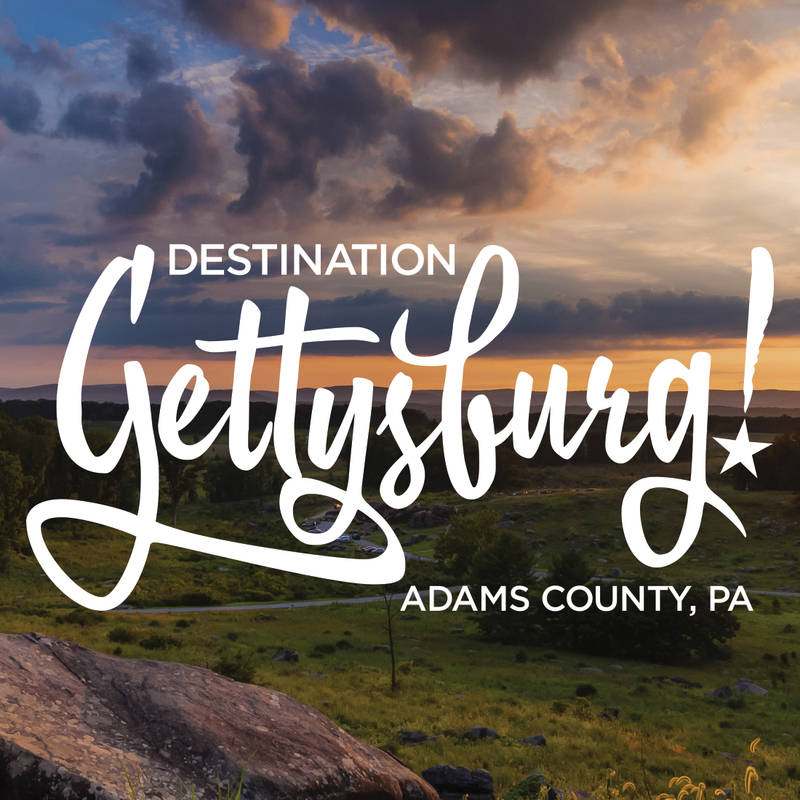 A flexible new ad campaign, “Get(tysburg) Inspired!” was created and implemented across print, radio, TV and web platforms to illustrate the myriad ways that Gettysburg can be experienced by a wide range of travelers, each looking for a different kind of adventure. This marketing approach had paid off impressively, with annual visit numbers, inbound tourism revenues, overnight accommodation and other indicators measuring tourism performance all significantly on the rise. Gettysburg is now recognized as a destination where visitors of all types can make their own history.